Race XRace X TopThe RavX Race X is a saddle that can be classified as a perfect balance of comfort and performance in a racing saddle. The wider platform combined with the large center cutout makes for a great deal of support where you want it, yet reduced pressure where you dont. 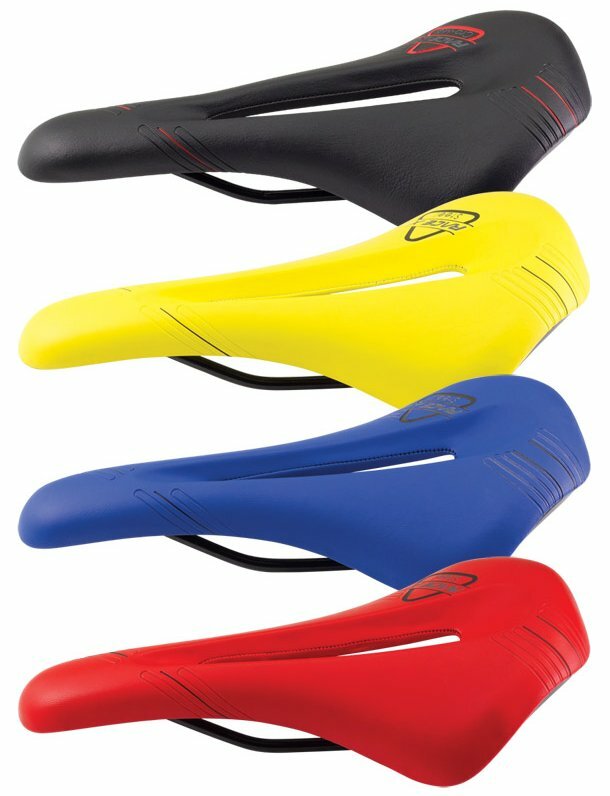 Add a durable synthetic leather cover, killer graphics and strong chromoly rails and you have a saddle that will last, perform and look amazing for the thousands of miles to come. Your browser isn't supported for displaying eBay items. Go to eBay to search for Ravx Race X Bicycle Saddle.